Our collection of quality wooden toys are appreciated by generations time and time again. 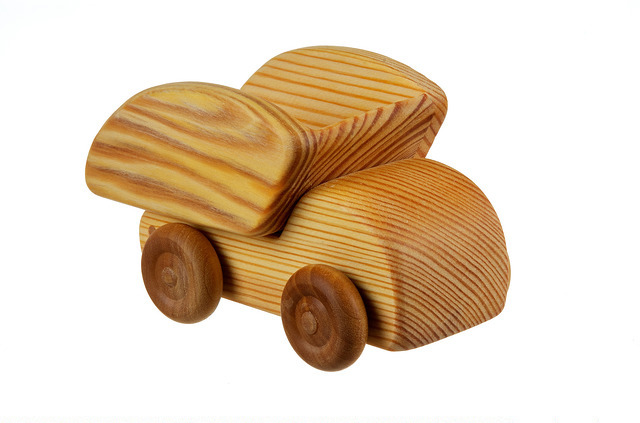 We select toys made by reputed brands using high-quality wood obtained from sustainable sources. In addition, the toys we sell are free from toxic paints and glues that can become a health hazard. Our organic toys are of the highest quality ensuring years of play with no sharp surfaces or hazardous elements. Buy eco-friendly wooden toys from our hand picked line up including puzzles, pull-along toys, animal shapes, cars and trucks, shape sorting toys, musical sets, Steiner and Waldorf inspired and more. All of our toys are designed to be educational in one way or another. Many promote problem-solving skills, learning skills and spatial intelligence among children of different age groups. Our toys are always reasonably priced encouraging you to visit the store again and again. Subscribe to our newsletter to keep informed and enjoy exciting discounts.